We specializing in creating beautiful & innovative branding website, Website Management and Maintenance, WordPress design & setup services, Shopify eCommerce Setup & Design Services, digital / 2D animation, Hosting and domain registration, Commercial graphic design services, Brand identity and Photography services. 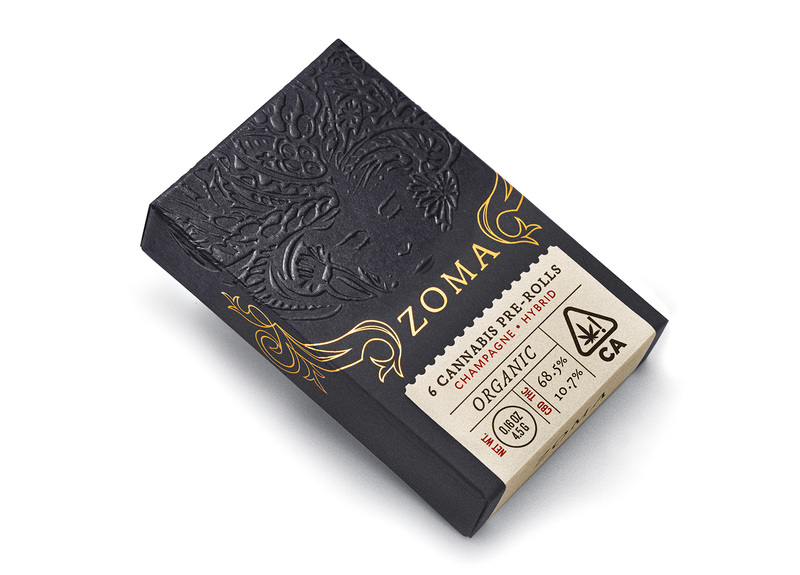 Zoma is a California-based luxury cannabis brand offering vapor cartridges, pre-rolls and flower. As a certified-organic cannabis line, the identity sought to illuminate the connection of the cannabis plant to the earth and healing through symbols of alchemy and sacred geometries. With a blind emboss illustration of Mother Earth paired with gold foil flourishes, the brand feels opulent and indulgent, yet grounded and calming. 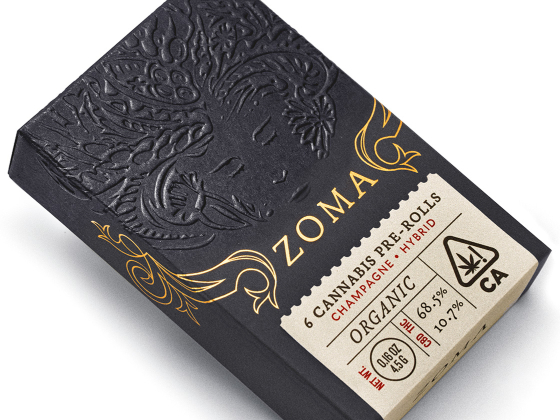 An overall sense of balance and sophistication is established for Zoma that positions the products at the forefront of refinement in the California recreational market. Bandar Cassia, 14100 Batu Kawan, Penang, Malaysia. Copyright © 2015 GURL STUDIO (PG0176700-M), All Rights Reserved.